I’d like to take this time to promote a certain podcast that you probably know about already, but in the extremely distressing thought that perhaps you don’t know about it, in which case your life must be oh so boring, sensical, and even worse, perhaps, normal….sorry, I don’t know what I was planning to do with the grammar in that sentence. 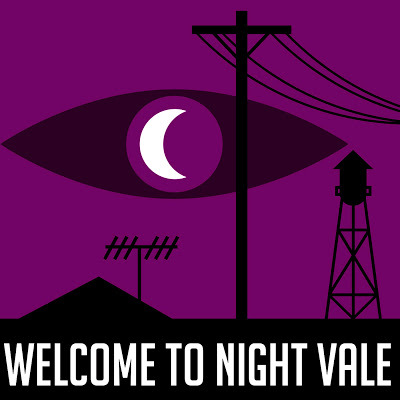 Anyway, everyone should immediately subscribe to Welcome to Night Vale, a hilariously creepy bi-monthly radio announcement of the goings on in the town of Night Vale, a place where strange invisible old women re-organize your things while you’re not at home, children with blank eyes deliver perturbing messages from secret government agents, and the sun never shines. I’d live there if I could. This entry was posted in Bookish News and tagged horror, podcast, Welcome to Night Vale. Bookmark the permalink.